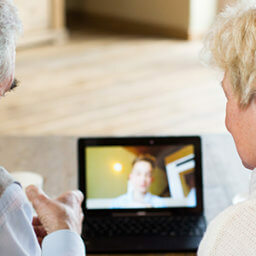 Last week we touched upon a few options in elderly housing for the ambulatory senior. This week will examine the “Senior Apartment” a little more closely. 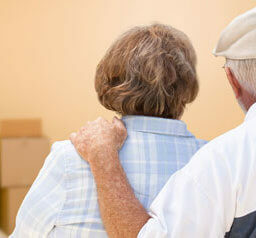 Seniors who relocate to elderly apartments come from a broad spectrum of backgrounds. Some had been apartment dwellers in their younger years. Some made the decision they now want to reside in a place where they share age-common interests with peers. While others no longer wish to be burdened with the upkeep of a single-family home. 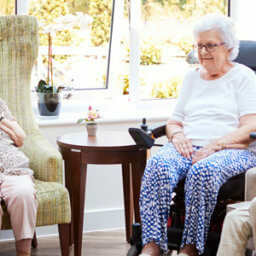 A 55 or 62-plus age restriction is generally required in senior apartments. 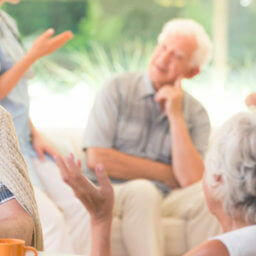 Still, there are circumstances in some 55-plus dwellings in which they permit an “under 55” individual (providing one person in the apartment meets the required age). Luxury rentals. This type tends to appeal to a more affluent group. The apartment size is perhaps larger, and there might be impressive amenities on-site such as clubhouses, spa facilities, fitness centers, pools, tennis courts, etc. Of course, rents in this category are typically more expensive. Regular-rate. These dwellings often parallel or nearly match those in the “under-55” apartment category in cost, size, and location (although the rent may be slightly more reasonable). 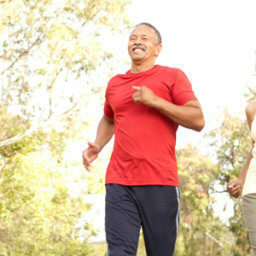 When amenities are offered, they are usually geared toward the senior population. Affordable Apartments. This grouping generally has city, state, or federal qualification guidelines, although the rules may vary from location to location. Some affordable apartments are government subsidized, appealing greatly to individuals who meet the eligibility requirements. 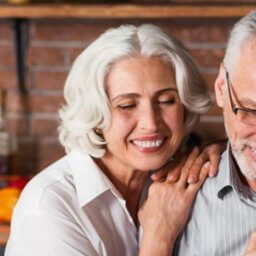 Affordable apartments are a suitable option for the senior who wants the privacy of his or her own home in a community environment but is limited in ability to pay a lot for rent. When shopping for an apartment, it is important to make a list of priorities that mean the most to you or your loved one (e.g., location, size, amenities, cost, parking). Then, clarity will be the focal point of the search. Our homes are crucial to many of us no matter what our age because they often provide the structure from which we understand our security. 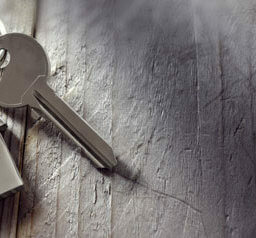 Subsequently, it is important to look for a residence that complies with your current needs and desires.